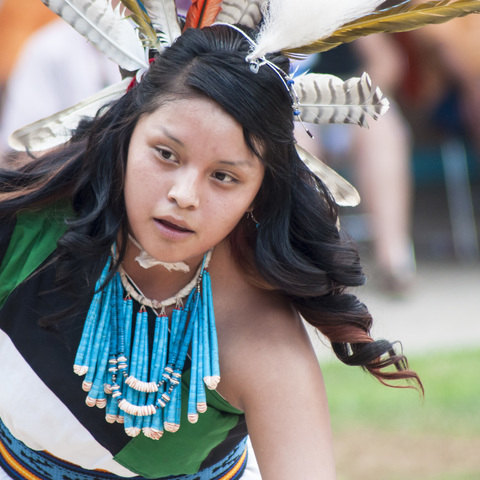 The Red Earth American Indian Cultural Festival began in 1987 to showcase Native American dance and art. Since that time, Oklahoma City has transformed each June into the center of Native American culture in America. The award-winning festival features American Indian artists and dancers from throughout the country who celebrate the richness and diversity of their heritage with the world. Through the years, Red Earth has matured into one of the most respected visual and performing arts events of its type – setting the standard for many of today’s Indian art shows held throughout the nation. At Red Earth, guests can sample the work of some of the nation’s most celebrated artists, with opportunities to purchase contemporary and traditional examples of beadwork, basketry, jewelry, pottery, sculpture, paintings, graphics and cultural attire during the juried art show and market. A grand parade unlike any other parade in the world opens the Red Earth Festival in downtown Oklahoma City. The streets of downtown Oklahoma City will vibrate in Native American tribal spirit as tribal representatives in full regalia make the Red Earth Parade one of America’s most unique processions. 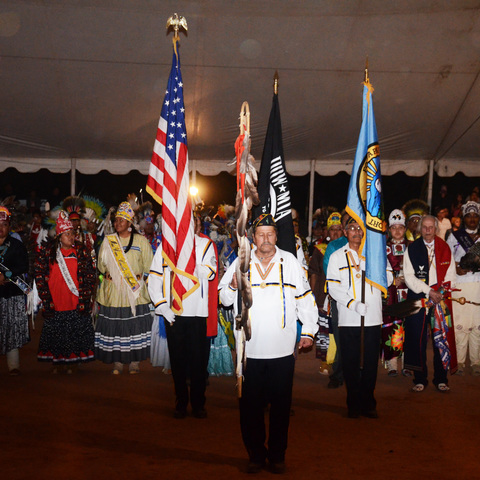 The Red Earth Fancy Dance Competition will feature the elite of Native American dance in Men’s Fancy War Dance and Ladies’ Fancy Shawl. The masters each exhibit their originality and skills in one of the most prestigious of all native dance competitions. These events, and much more, at the largest and most treasured Native American visual and performing arts event in the world! 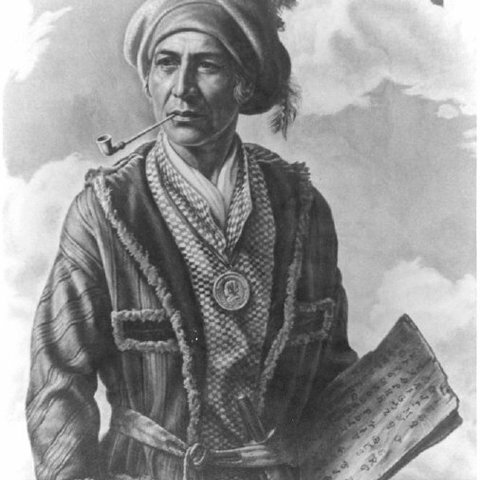 The 30th Annual Red Earth Native American Cultural Festival is scheduled June 10–12, 2016, at the Cox Convention Center in downtown Oklahoma City. Daily Admission Fee: $9 if purchased before May 23. Children under age 18 are free of charge.